Is Your SafeSport Certification Expiring? 4.) 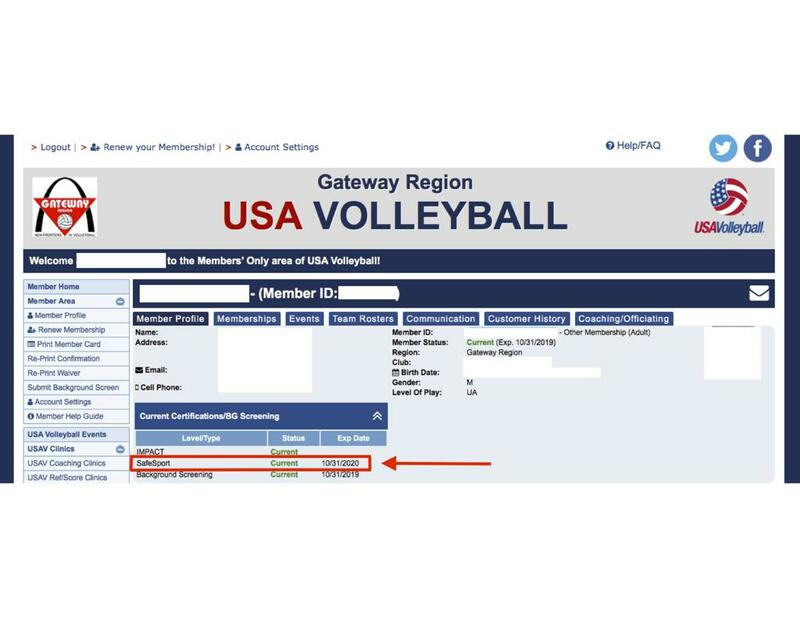 To link USAV Safesport to your Webpoint account, you must access coursework right away by clicking on the USAV Academy button.